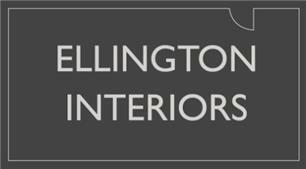 Ellington Interiors Ltd - Bathrooms, Bedrooms, Kitchens based in Ramsgate, Kent. Ellington Interiors are experts in the design and installation of kitchens, bathrooms and bedrooms. From contemporary to more classic designs, domestic to larger scale projects, we take pride in designing spaces for our clients to enjoy and delivering work of the highest quality from concept to completion. Kitchens, budget to bespoke. Off the peg or hand made. Concrete, composite, stone, quarts or laminate worktops.